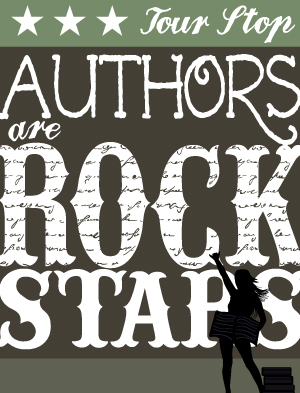 Today, I'm very happy to be a part of the fabulous AUTHORS ARE ROCKSTARS Tour hosted by Fiktshun, Two Chicks On Books, and Magical Urban Fantasy Reads! It is such a fantastic idea, and I am very grateful for having been selected to participate. 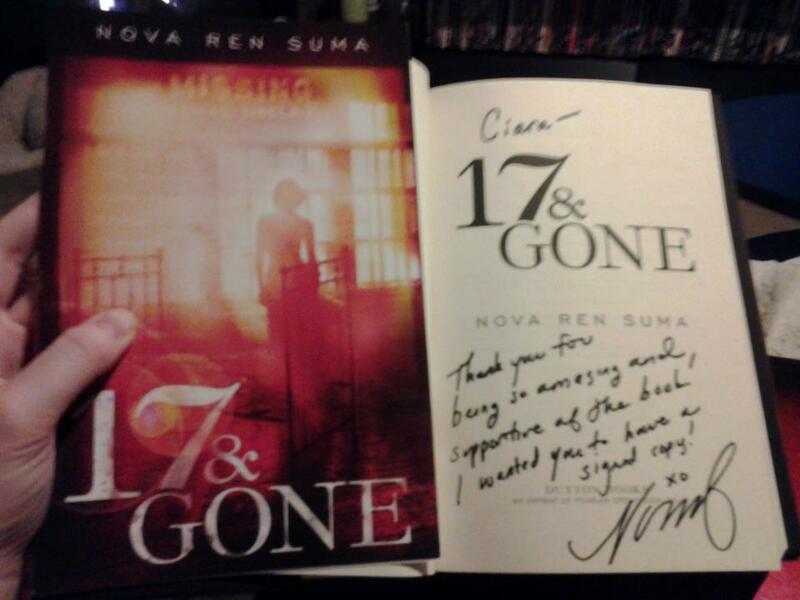 Not only was I really excited to be chosen, I was ecstatic that I was paired up with the fantastic Nova Ren Suma! Sadly, due to unforeseen circumstances, Nova couldn't be on the blog this time around. I decided to still do a feature for her books though, because she absolutely is a rockstar author! Nova Ren Suma is the author of a few novels including Imaginary Girls and 17 & Gone, both of which deal with heavy topics in stunning ways. One thing you know you're going to get when you pick up a Nova Ren Suma book is gorgeous prose. Words that will stun and amaze you. Her words will bury themselves in your heart and won't ever let go. I am blown away by her writing, and wish I could be as talented as she is. When I was reading 17 & Gone, I felt like her words had reached out and claimed me and there was simply no way I could stop reading them. That opening prologue is so beautiful I just want to hug it. Another thing Nova excels at is creating unique and intriguing concepts. 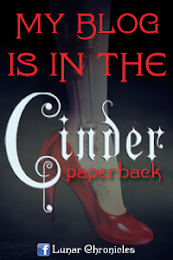 Her books are filled with real people in magical and sometime terrifying places. The worlds she creates are so vivid and imaginative even though they are set in realistic circumstances. Her stories also feature powerful narration and really lasting characters. These aren't cardboard copies but rather real and beautiful people whose stories will mesmerize you. They will haunt you, inspire you, and make you remember them. Nova Ren Suma can write like nobody's business and that alone makes her a rockstar author. Nova is also so appreciative of her fans. 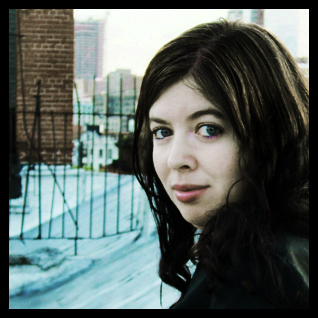 Back in March, I hosted 17 & Gone Week on the blog to celebrate the release of her sophomore novel. Not only did she offer up a signed copy for an international giveaway, she surprised me with a special package. In it, there was a signed copy of 17 & Gone, some bookmarks, and a thank-you card. To say the gesture brought me to tears was an understatement. It was an amazingly sweet gesture and one I will never forget. Nova also runs a blog called Distraction no.99. 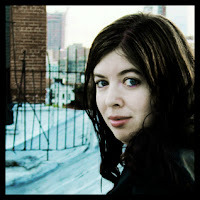 On it, she features debut authors, writing tips, and posts about writer life to help future writers and newbie authors. She also hosts writing workshops for aspiring novelists. I think it's fantastic that she would take the time to be so helpful and supportive of other members of the writing community. In short, Nova Ren Suma rocks. And you really need to read her books. Now! For a giveaway! Thanks to the awesome tour hosts (thank you Rachel, Jaime, and Mindy!) 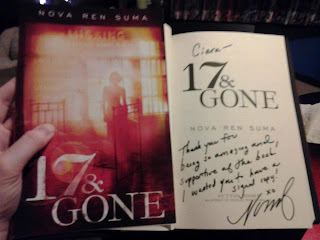 I am offering up the winner's choice of a Nova Ren Suma book to TWO winners! - Fill in the Rafflecopter giveaway to enter! If you need more reasons why Nova Ren Suma is a rockstar author, check out these posts! Thanks for stopping by! Be sure to check out all the other authors and bloggers on the tour! If you ever get a chance to study with her do it. I loved her class. She's my favorite teacher ever. She will encourage to improve your writing, but she's so supportive of what you already know that it's amazing. I was struggling just to write after a really harsh critique from an editor. I wrote my book for Nova's class in 6 weeks give or take and it's available for pre-order now. I haven't read any of her books yet - but 17 & Gone is on my TBR. I haven't read any of her books yet but I would love to! 17 & Gone sounds right up my alley! Thanks for the giveaway! I have not read any of her books yet but have wanting to read 17 & Gone. No, I haven't read any of her books yet but I really love her stories. i read Imaginary Girls and an ARC of 17 & Gone. I loved them both so much. her writing is just so beautiful, and she has this way of writing that's like...magical realism and I just can't describe what it is but it's so bleeping pretty and I just want to live in her mind!!! I've never read any of her books but they look great. I bought Imaginary Girls a bit ago but still haven't read it. Thanks for the awesome giveaway! I haven't read them, but I want to. I have heard good things about her books. No,I haven't read these books yet,but they sound amazing! I absolutely LOVED Imaginary Girls :) Nova's novels are so unique. I have heard of it, and it sounds interesting! Thank you for the chance to win it! I still haven't read any of Nova Ren Suma's books but I really want to. I love a good mystery/thriller. Not read her books but I've heard amazing things about it. thanks for the giveaway. I've yet to read any of her books, but they sound fantastic!! I think it is so cool when authors help other authors! Whether its through writing tips or just support! She definitely sounds like an amazing person! Can't wait to read her books!!! I haven't yet, but I hope to really soon!! I haven't read any as yet, unfortunately. But 17 & Gone is on my TBR list. Thank you so much for making the giveaway international. I haven't read any of her books,but I heard they're great! I read 17 & Gone and really enjoyed it. I liked that it dealt with mental illness and had some mystery to it, my favorite combination! I have yet to read her books!! Thank you for the giveaway! LOVE LOVE LOVE 17 & Gone. Hands down one of THE best books I read this year. I love Nova. She is amazing! I've heard so many good things about 17 & gone thanks for hosting this giveaway!! I keep hearing such good things about her and her books, I've been interesting in diving in for a while now, I just wasn't sure where to start! Great feature. Her books have been on my to read list for a long time, and I can't wait to get my hands on one! I keep hearing great things about her and the books. No, I have not read any of her books. But, I would like to. Nop, I haven't but I really want to! I haven't read any of her books yet, but I can't wait! I loved loved loved Imaginary Girls (the writing is just so BEAUTIFUL), and I've been on my library's hold list for 17&Gone for ages. Can't wait ro read it! I haven't had a chance to read either of her books but I have them both on my to-read list and can't wait to read them! Great post! Nope but both her books are on my TBR and I'm looking forward to checking them out soon. I haven't read either of her books yet, but I want to! Never read any of her books but sound brilliant! Imaginary Girls is one of my favourite books ever. Really, ever. 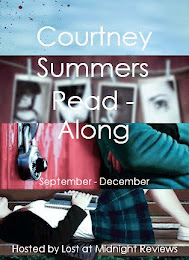 Her writing is brilliantly atmospheric and beautiful and I just wanted to eat that book. And write 'Imaginary Girls' across the sky just so that everyone else in the world would read it. Yes, I'm just that much in love with it. Cannot. Wait. To. Read. 17 & Gone. I haven't read any of her books yet, but 17 & Gone looks really good. I love the cover too, it's so pretty!